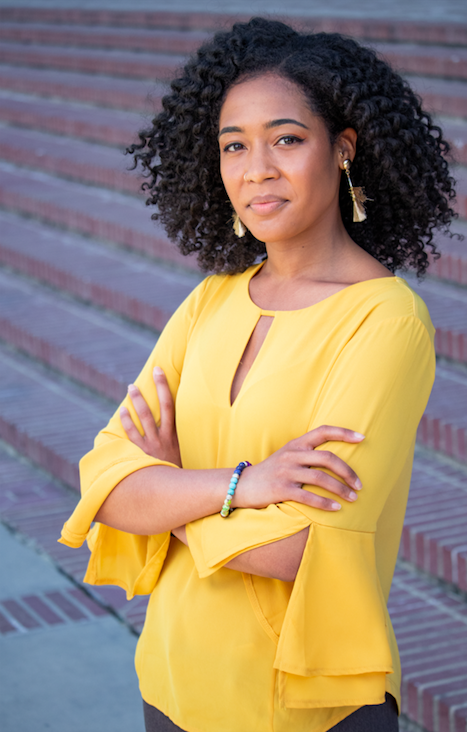 Taylor B. Rogers is a first-year Ph.D. student studying Health Policy and Management from the UCLA Fielding School of Public Health. She also holds an M.P.H. in Health Equity and B.S. in Community Health from the University of Maryland, College Park. Taylor’s journey in public health began in community engagement and health education. Frustrated with focusing on individual behavior change, She pursued a M.P.H. to explore systemic and structural determinants of health. Throughout her M.P.H. training, she worked as a Research Assistant for the University of Maryland, Center for Health Equity where she supported research efforts in barbershops and salons throughout Prince George’s County, Maryland and the District of Columbia. Taylor completed her M.P.H. internship at the National Center for Health Statistics, Health Promotion Statistics Branch where she supported Healthy People 2030 topic area and objective setting and published in the Morbidity and Mortality Weekly Report. Taylor’s research interests include exploring institutional racism, racial disparities in health care delivery and cancer prevention and control, and health in all policies.